Sport England has welcomed British Mountaineering Council members’ vote to reform the organisation’s structure. The public body, which invests up to £300m of government and National Lottery cash in sporting projects, said the decision will help the BMC operate to the highest standards of governance. The council’s future Sport England funding was frozen following last year’s failed no-confidence vote in the executive committee. The BMC instigated a major consultation on reform, setting up its organisational review group, which recommended a series of alterations in its set-up. 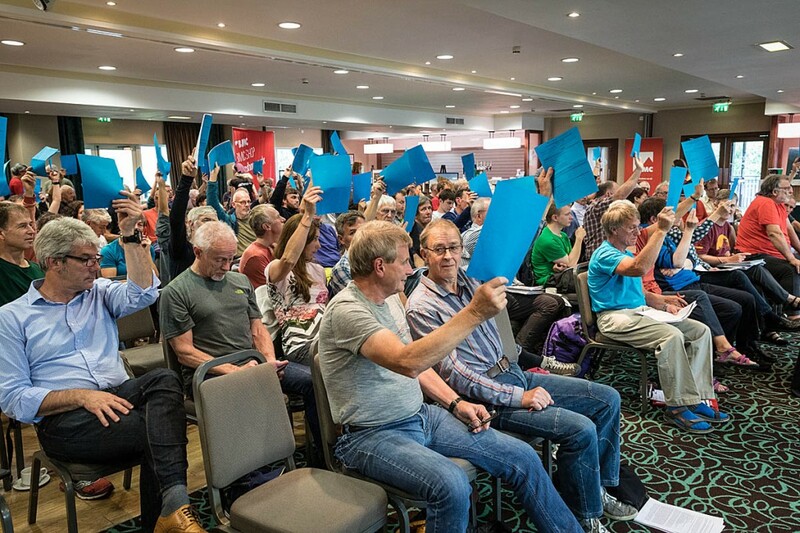 Members overwhelmingly backed a motion at its annual meeting on Saturday to begin implementing changes that would satisfy Sport England’s highest standards. Sport England’s director of sport Phil Smith said: “We are very pleased that British Mountaineering Council members have voted in favour of governance reforms to help make the organisation compliant with the code for sports governance. “National governing bodies of sport who are in receipt of public funding have a huge responsibility to invest it wisely and transparently, and the code was launched to ensure those organisations are appropriately led and governed. The new code for sports governance was launched in October 2016 and came into operation in April 2017. It contains important changes, including: greater transparency, enabling participants and fans to better understand the decision-making of those leading their sports. It includes reforms to board memberships, including at least 25 per cent independent members, along with commitments to greater diversity, including at least 30 per cent of each gender on boards. The code also involves establishing boards as the ultimate decision-making authority within a sport rather than traditional councils and tighter term limits for board and council members to ensure a regular renewal of ideas and expertise. Before the BMC annual meeting, 55 national governing bodies for sport were compliant. This is the first group of more than 600 sporting bodies of all sizes, all of which will have to comply with the code to be eligible for public funding and assistance in the future. Sport England promotes the take-up of sport and physical activity and focuses much of its work on helping people who undertake no, or little, physical activity and groups typically less active such as women, disabled people and those on lower incomes. How did the BMC survive for 70 years without Sport England's money and politics? I was one of the vast majority who didn't bother voting in this farce. I will instead be voting by non-renewal of my membership.
" . . compliant with the code for sports governance . . "
more or less, Civil Servants?